Over the last couple of years, the Buffalo Bills haven’t exactly had a December worth remembering, which was expected by GM Brandon Beane and coach Sean McDermott. While this is obviously not where the coach, the general manager, the team or the fans would like to see the team, it might just be the perfect way to eventually lead to a season worth the wait. 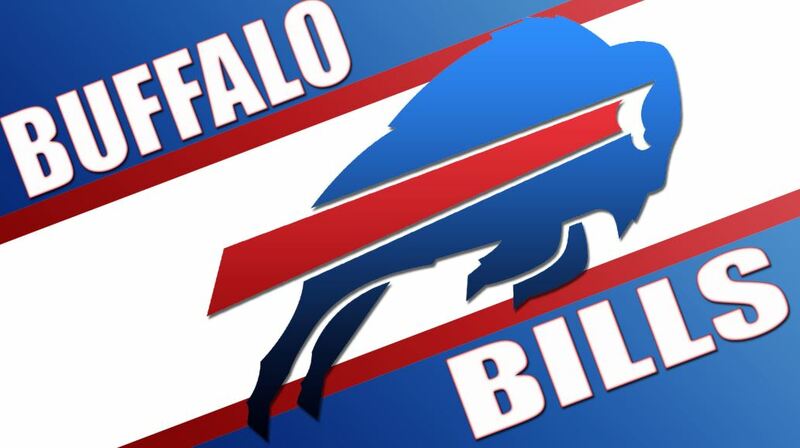 With these games, the Bills have the opportunity to carefully assess the team and see who the star players are. They can also use the next four weeks to see where improvements are required and what they need to do to ensure the 2019 games already improve their standings. The great thing for the MG and coach is the line up of 10 draft players reader and a $90 million cap for salaries, which would allow them to fill in the required gaps if need be. With the next four games for 2018, Beane is planning to get the new players some experience, which might not make the end of their season any better, but they can at least give the players field time, which is extremely important for the training before the games next season. The actual in-game opportunity isn’t just great for the players but also allows the GM and coach to see who has real promise, which is a lot better than any preseason settings, mini-camp and training camps. Coach McDermott also added that they are using the last games to try both season players and those from the practising squads. The goal is to evaluate the players and have the best possible start for the next season. The goal is to continue to grow as a football team and eventually get to the December to remember. While the above strategies are excellent and could really provide the team with an advantage, there are a few things they would need to ask themselves and consider. The coach already says he would be looking for some of the following things anyway, which could introduce even more changes. Will Josh Allen Fully Recover? As one of the stars of the team, Josh Allen, the quarterback suffered an elbow injury and has only recently made it back to the field. Of course, he is the team’s priority, not only as a player but for the new teammates to learn from as well. After the injury, he has been great, but his throws aren’t quite as sharp, and it turns out he tends to leave the pocket a little too early. Should they Leave McCoy Behind? Even though the coach already included McCoy in the plans for the 2019 season since it’s his last year of his contract, the fans are questioning whether it’s a good move if they really want the team to move forward. At age 30, the runner back just doesn’t have the same energy as what made him great, and on top of that, it would instantly save the team over $6 million.